Pav-Solar, Inc. provides solar energy systems for agriculture, dairy, commercial and residential uses. 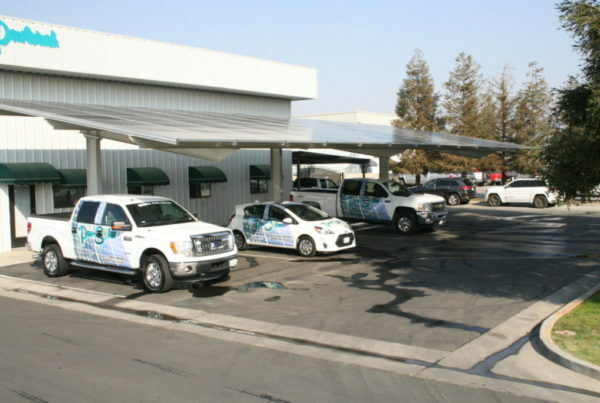 Pav-Solar is Bakersfield’s premier solar power provider, and we stand by our work even long after installation. We also guarantee the system’s performance for savings you can count on. Our 60+ years of experience in electrical contracting gives us the benefit of knowing industry challenges and finding the exact solutions to meet your solar needs. Our solar team will walk you through the complete design, installation, and maintenance process. We will also update you with the status on every stage of the solar project. We invite you to visit our state-of-the-art office, showroom, and warehouse located at 6308 Seven Seas Avenue in central Bakersfield, California.